Family law cases can often be confusing and convoluted, lending to frustration for those involved in the process. Always ready and able to assist our clients with all of their legal needs, we are happy to be a source of information and guidance. Listed below is a compilation of the questions we often receive from our clients. If you still have questions after reading through this list, feel free to contact us at any time. I am considering a divorce. Do I need an attorney? Though it is your personal choice, the hiring of an attorney for a divorce or other major life event is always recommended. Current with the laws in your state, a lawyer can help protect your rights and financial assets. How long does it take to finalize a divorce? The length of time it takes to get a divorce is almost completely dependent on the parties involved. If those looking for a dissolution of their marriage cooperate and easily work on the agreement, a marriage bond can be severed in as little as a month. If parties cannot agree on settlement terms and the courts need to intervene, divorce proceedings can take years. How do the courts determine how to split custody of the children in a divorce? If parents cannot come to an agreement regarding custody and parental responsibility, the courts will establish a parenting plan based on the “best interest of the child.” A Florida parenting plan is determined by assessing many statutory factors including the willingness of the parents to work together for the child, the physical and mental health of the parents, the stability of the home environment, the financial abilities of either parent and the child’s wishes if the child is old enough and able to express his or her wishes. How much will it cost for me to get a divorce? The total cost of a divorce will reflect the amount of time, work, and expenses that are incurred to complete the divorce. If your divorce is uncontested (you and your spouse agree on a resolution of every issue), the cost is relatively low because the attorney can draft the appropriate paperwork, and normally, a court hearing can be avoided. As a result, the required time, work, and expense is low. If you and your spouse do not agree on one of the relevant issues, such as custody, child support, the division of assets or debt, alimony, or any other issue, you will have to file a contested divorce case. The required time, work and expense associated with a contested divorce can be high depending on the level of conflict and the number of issues involved. We work with our clients to minimize cost and have a variety of payment options to spread out the cost of a contested divorce over time. Can I get alimony from my spouse? Courts award alimony to a spouse if that spouse has a need for alimony and the other spouse has an ability to pay alimony. The need is assessed by analyzing the reasonable bills and expenses of living after the divorce. Ability to pay is assessed by looking at the payor spouse’s income and financial resources. The length of the marriage can be a key factor in the analysis as well, as the parties are presumed to become more and more financially dependent upon one another as time passes during the marriage. Do you draft prenuptial agreements? Yes. We can help you with a prenuptial agreement. Generally speaking, these agreements are enforceable if the parties engage in full disclosure of the financial condition, and voluntarily enter into the agreement. Guardianship is a legal proceeding wherein one person asks for legal authority to make decisions regarding another person’s personal property. The most common circumstance where a guardianship is filed is when an elderly person suffers from Alzheimer’s, dementia, or some other element that prevents them from being able to take care of themselves. The court is required to examine less restrictive alternatives than a guardianship, such as a power of attorney or health care surrogate document, but those documents may not be sufficient. To obtain a guardianship, you must file a petition alleging the circumstances that necessitate a guardianship, and then a three-person examining committee will be appointed by the court to make a determination as to whether or not a guardianship is needed. Later, a hearing will be convened and the judge will analyze the committee’s reports and recommendations. Do I need a Medicaid Plan? How can you help my parents with this? If you are advancing in age and anticipate that nursing home care may be needed at some point in your life, you likely need to consult with an attorney regarding Medicaid qualification. The average cost of nursing home care in the state of Florida is approximately $10,000 per month. Medicaid will pay for nursing home care (skilled nursing care) if the Medicaid applicant has insufficient income and financial resources to pay for care in the nursing home. A Medicaid attorney can help you to isolate assets and income from consideration in the Medicaid application process, and thereby, help you to increase the odds of being approved for Medicaid benefits. Planning in advance is helpful and we can help with that process. I would like my spouse to be able to adopt my children from a previous relationship. What do I need to do? 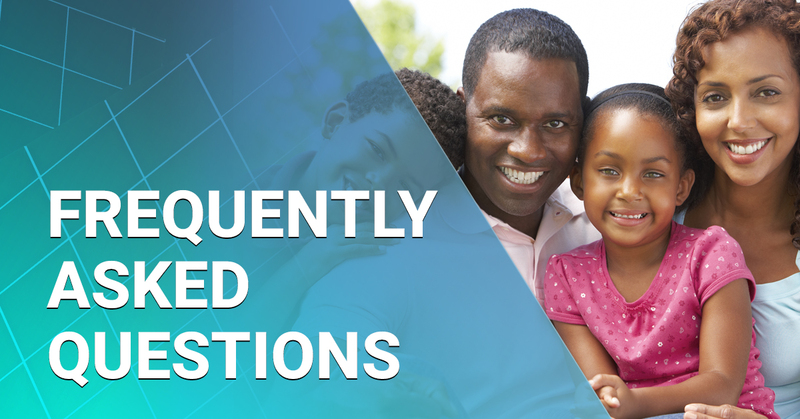 The first question that needs to be answered is whether or not the biological parent will consent to the adoption. If so, the adoption can be filed on an uncontested and streamlined basis due to the close relationship of a stepparent with the child. This is usually a matter of paperwork and a quick court hearing. If the biological parent will not consent to the adoption, you may still be able to adopt the child if the biological parent has failed to maintain a meaningful relationship with the child. This is sometimes referred to as abandoning the child. An adoption attorney can help you determine whether or not the biological parent’s conduct constitutes abandonment. I want to adopt my foster child. What steps do I need to take to protect both of us? Foster children are in the legal custody of the state. However, a foster parent can adopt a child if they are approved for the adoption by DCF and meet other legal requirements. We have worked with DCF in prior cases to facilitate the adoption of children in foster care and would be happy to discuss your rights with you. Led by experienced family attorney, Andrew D. Wheeler, The Wheeler Firm is firmly committed to the protection and security of every client and their family. Working to ease the stress of divorce and elder care, our team fights to help families transition through difficult times with ease. 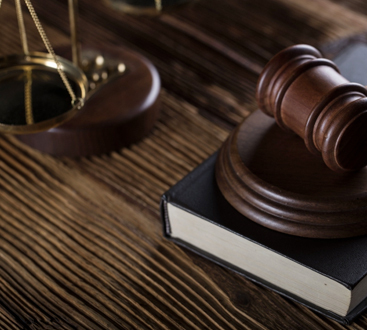 With more than 15 years of legal experience, and licensed by both the Florida and Alabama bar associations, we promise exceptional representation and advocacy.